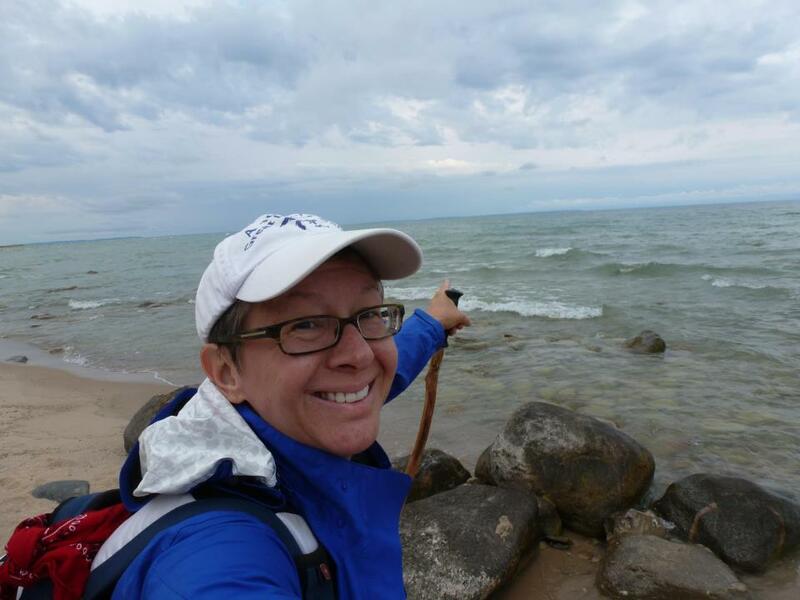 After hiking some 2,000 miles around the Great Lakes, Loreen Niewenhuis is headed to the islands of the Great Lakes for another thousand-mile adventure of hiking, boating, kayaking, and bicycling. First, she hiked completely around Lake Michigan, her "1,000 Mile Walk on the Beach." Then she decided to hike the shorelines of all five Great Lakes, another 1,000-mile adventure. She has turned both of those into books. Now she is working on her third journey: A 1,000-mile Great Lakes Island adventure. This month, she'll be visiting Isle Royale to help out with wolf and moose research. Niewenhuis joined Stateside today to talk about the environmental issue she observed on her island journeys and recount her amazing experiences, including searching for moose bones on Isle Royale and hiking Pictured Rocks on Lake Superior. *Listen to the full interview with Loreen above. Swimmers and boaters in Michigan need to be more careful on the water. 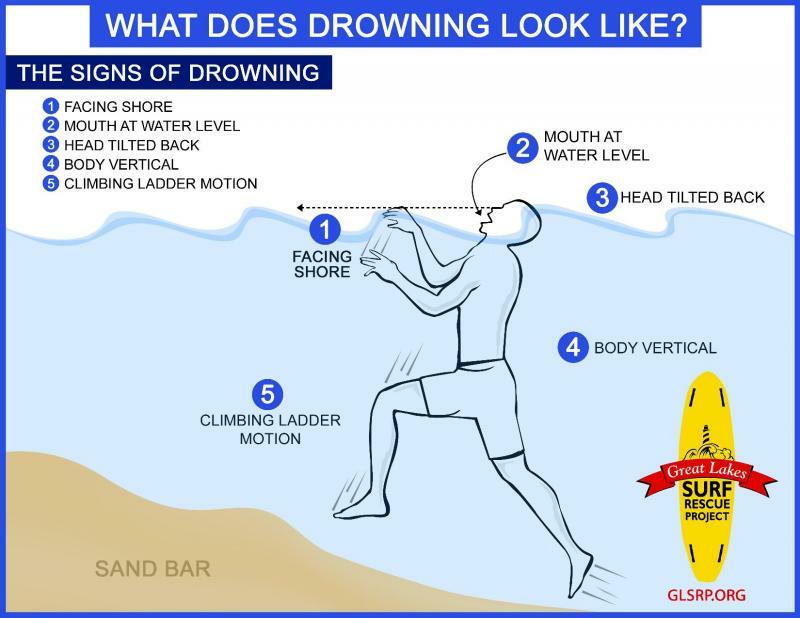 "We're at 23 fatal drownings on the five Great Lakes so far this year. It's about 50% up from last year at this time," says Bob Pratt, the director of education at The Great Lakes Surf Rescue Project. He says many recent deaths have been boaters who were swimming or they ran into trouble while boating on the lakes. Organizations protecting the Great Lakes are being promised a big boost from the federal government. U.S. Secretary of Agriculture Tom Vilsack says hundreds of millions of dollars will be spent on conservation programs in eight significant regions of the country, including the Great Lakes. The announcement was made near Bay City this afternoon. Spring is here and warmer air has finally come to the region, but we're still surrounded by five refrigerators – the five Great Lakes. Lake Michigan broke a record this past winter for total ice coverage, so you know there won't be many people swimming in the lake over Memorial Day weekend. The lakes will, however, have plenty of fisherman on them. And with the cold water and warm air, they might experience fog. But have you ever seen a fog bank like this? Its official name is the Deep Geologic Repository project (DGR). It's a proposed underground site to store nuclear waste. 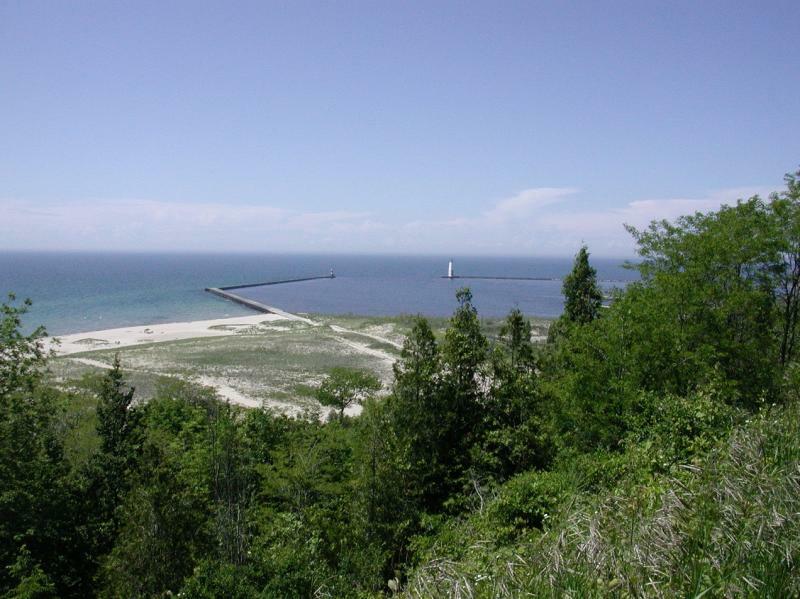 A site that would be located less than a mile from Lake Huron near the town of Kincardine, Ontario. 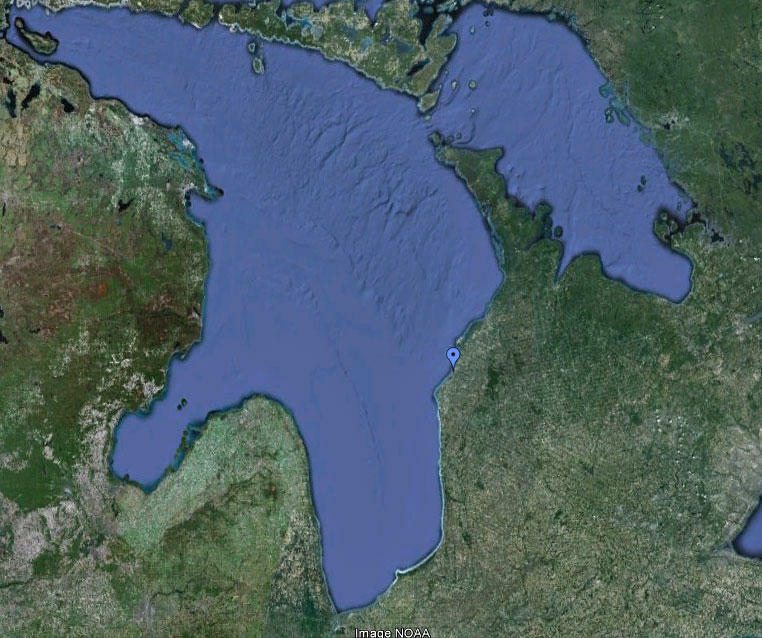 It’s about 11 miles northeast of Port Huron on the Canadian side of the lake. If Ontario Power Generation wins approval, its underground site could store 52 million gallons of low- and intermediate-level nuclear waste – again, less than a mile from the source of drinking water for many millions of Americans and Canadians. Nuclear scientist Frank Greening once worked for Ontario Power Generation. He says some of the materials that would be stored underground are hundreds of times more radioactive than what was told to Canadian government officials who are considering the site. *Listen to our interview with Frank Greening above.